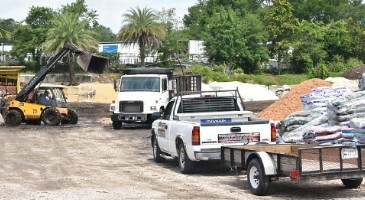 Delivery of all our products: Mulch, Rock/Stone, Plants/Shrubs/Trees, Soil/Sand, Tools, Pine Straw. We can install all our products. 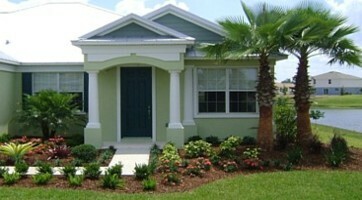 We'll get all the work done in proffessional and timely manner. 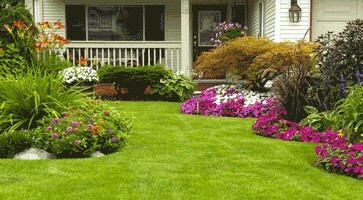 Full Service Maintenance Division ready to help you with all your landscape maintenance needs. 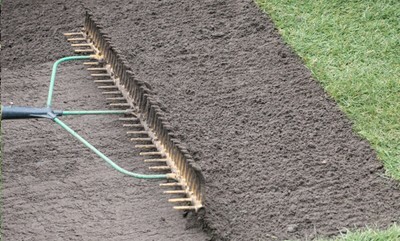 We can help with site preparation, removing stumps, loading dirt, we can do it all. Please contact us to discuss about your project. 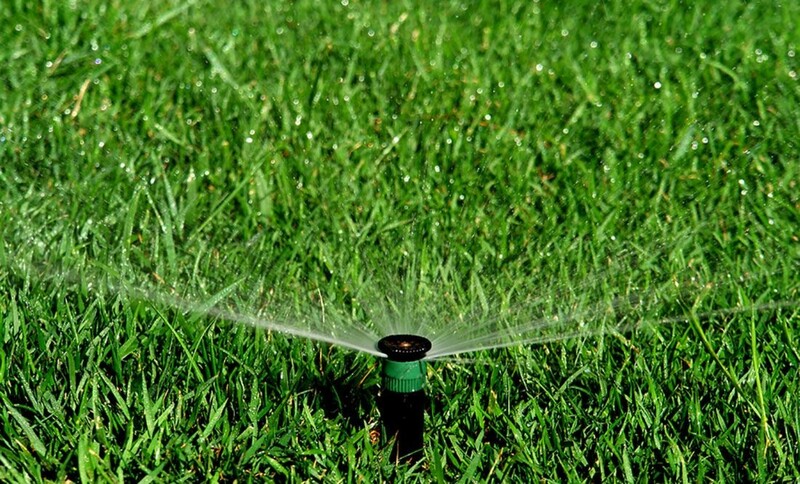 We can design, install and repair all sprinkler systems. Please fill out the quote request form for a quick quote. 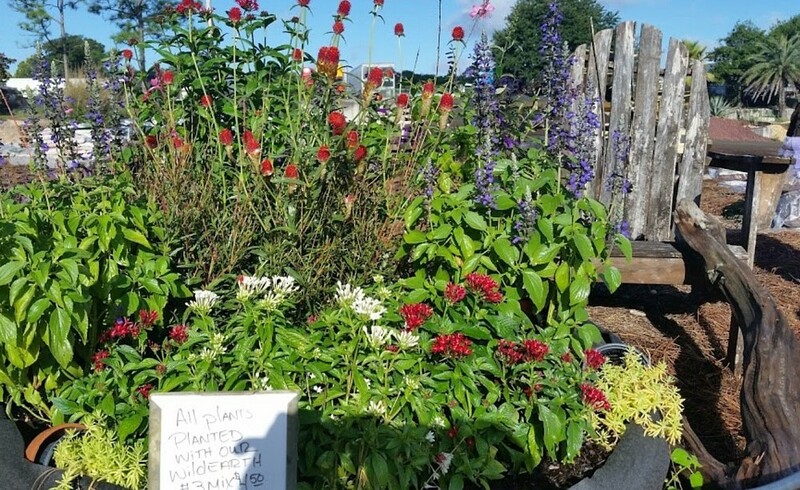 We can help you with all your landscape needs. Please contact us for advice and project cost estimate.